Peru Motorcycle Rentals for the Nazca Lines, ATACAMA DESERT, Andes Mountains & Machu Picchu! Our motorcycle rentals in Peru allow adventure riders access to the most incredible motorcycle routes in this enormous and vast country, from down at the Pacific Coast on up to the heights of Lake Titicaca and Machu Picchu! Peru has been held in a positive light for many years from a toursim perspective, as thousands of travelers return home each year with incredible stories and photos to share about the people, cuisine, culture, and scenery they've witnessed in person. In addition to these Peru motorcycle rental options we offer, we also have Self-Guided "Fly & RIDE" tour packages that make it very easy for you to just show up, throw on your riding gear and RIDE! Purchasing one of our Fly & RIDE packages means your motorcycle rental of choice, all hotels for the trip, and a Road Book or GPS will be pre-paid and arranged for you, making exploration of these routes easy to experience without being part of one of our Guided Group Motorcycle Tours of Peru. 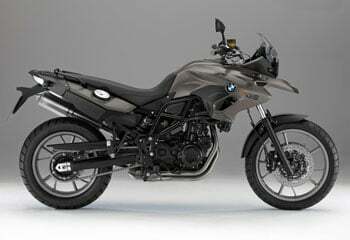 Simply renting a motorcycle remains an option though, so please scroll down for available bikes and pricing while keeping in mind that our rental motorcycle fleet availability is limited. 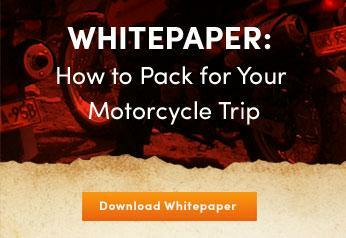 Riders should plan on formally reserving their bikes 6+ months or more in advance for their adventure riding plans. 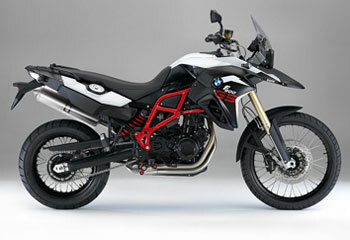 Another famous bike for adventure travelers, the KLR has been tested and proven by riders everywhere. 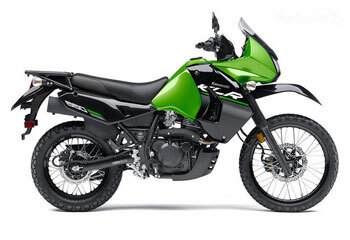 Kawasaki made changes in recent years, making this bike now even more comfortable for the “open road” aspects of travel while not losing any of its off-road ability. Contact Us about reserving your motorcycle rental for a RIDE to Machu Picchu! What is the best motorcycle route to ride in Peru? 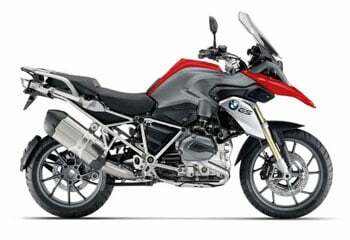 This answer will of course vary from person to person, depending on your interests, previous motorcycle riding experience, amount of time you have available, etc. In general, the routes in Peru are mostly paved at this point, so if you're a confident rider and comfortable over 8,000 feet (2,400m) and higher, perhaps something like our "Fly & Ride Peru" package is best for you. Motorcycle rental customers also can follow the Machu Picchu Express, or the "Top 7 Highlights of Southern Peru" routes that as you can see we also offer as guided tour packages. If you're not sure what route is best for your trip, please contact us and let us know more about what will make the best motorcycle trip for you! What airport do I fly into for Peru motorcycle rentals? All international flights to Peru will come through the capital city of Lima before heading off to other regional airports. 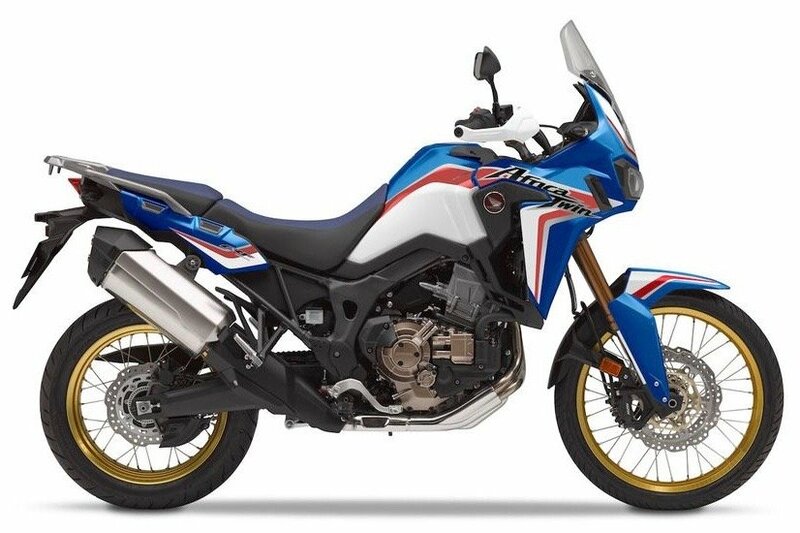 As our motorcycles are based in Arequipa (AQP airport) a short flight to this charming city might be necessary; however, we also have the possibility of having your rental motorcycle waiting for you in Lima or Cusco, but can only confirm this once we're in contact about your specific plans. Is the altitude a problem in the Andes of Peru? We design routes to help make sure altitude is not an issue for our Customers. That means gradual ascents, at appropriate paces. Occasionally Riders do feel the effects of altitude, but this is to be expected in that the majority of people do feel some side effects over 8,000 feet in altitude. With your doctor's approval, simple medications like Diamox can alleviate symptoms if they do arise, but we have never seen altitude "end" somebody's ride through Peru. Can I do some dirt riding in Peru? Yes, anything is possible in Peru, and we have the dual sport bikes ready to take on the terrain you're seeking. - However, the routes we've listed on our website are entirely paved (except for maybe a national park or some constructions zones.) Peru has gone way ahead of other countries in Latin America in terms of getting their roads paved, so in order to connect the main features like Machu Picchu, Lake Titicaca, the Colca Canyon, etc., at this point, pavement is the most sensible path to follow. Dirt-only versions can still be found and had, but this will greatly effect the total duration needed to connect these highlight sites and scenes in Peru.